We use the words interchangeably, but in actuality, they are quit different. Fundraising is the actions you take to raise funds. Period. It is the things you do to bring in money for your organization or your business. It conjures up a picture of an open hand, asking, always asking. Development, by definition, means growth, advancement, improvement. It connotes building, creating. Fundraising feels transactional. Give me funds and you will get something in return. 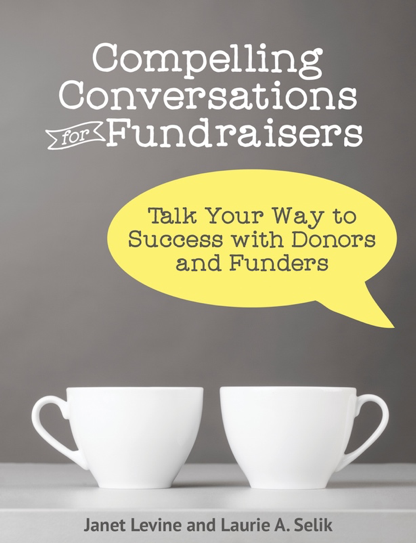 In fact, many think of fundraising as fundraisers—as in special events. That makes sense. Buy a ticket and I’ll give you a gala. Development, on the other hand, is relational. And like the best relationships, they take time and consideration. Of course, time is something that few development or executive directors have to spare. That’s why we often fundraise instead of taking the longer view. And yet…in the scheme of things, building relationships will save time as well as bring in more money. This really came home to me as I was listening to the CEO of an organization tell his board that the event they were all sure was going to raise beaucoup bucks had sold less than one-third of the needed tickets. This didn’t surprise me—they had never spent any time building a community of supporters, and so when they decided to have this fundraising event they were forced to rely on the kindness of strangers. And the strangers they were asking weren’t so inclined to be kind. In a panic, they decided to give the tickets away so it would look like a full house. But—you knew this was coming—while people happily scooped up the freebies, few actually bothered to show and on the night of the gala, the ballroom was woefully empty. 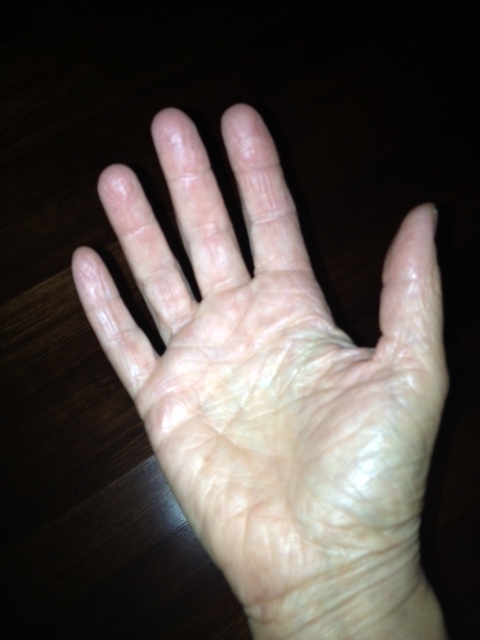 Avoid that emptiness by turning your outstretched hand a quarter turn. Now, instead of asking you are offering. Instead of ending up empty-handed, you will be joining with others to do some terrific work. Janet Levine works with nonprofits and educational organizations, helping them to increase fundraising capacity. Learn more at http://janetlevineconsulting.com. While there, sign up for the free monthly newsletter. This entry was posted in Ask, development, fundraising and tagged Ask, cultivation, development, fundraising. Bookmark the permalink.